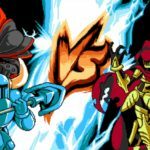 Yacht Club Games has revealed the full details on Shovel Knight Showdown, the latest multiplayer game for Shovel Knight: Treasure Trove. 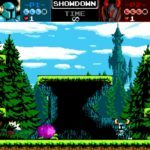 First things first – if you already own Shovel Knight: Treasure Trove, Shovel Knight Showdown will cost nothing to you. 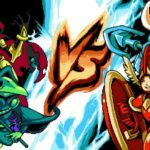 Players who don’t own Treasure Trove will have to fork out USD9.99. 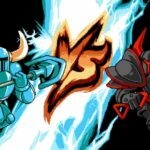 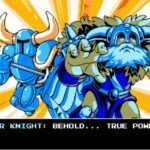 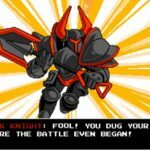 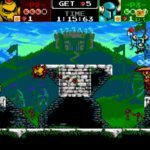 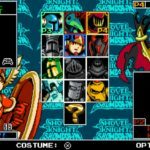 There’s currently no release date for Shovel Knight Showdown. 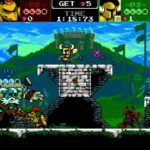 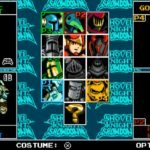 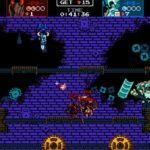 Next – compatible platforms for Shovel Knight Showdown are Nintendo Switch and Wii U. 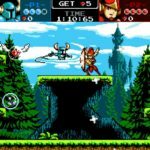 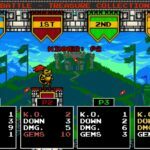 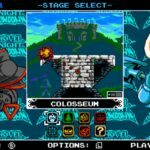 In Shovel Knight Showdown, you can compete against up to 3 players. 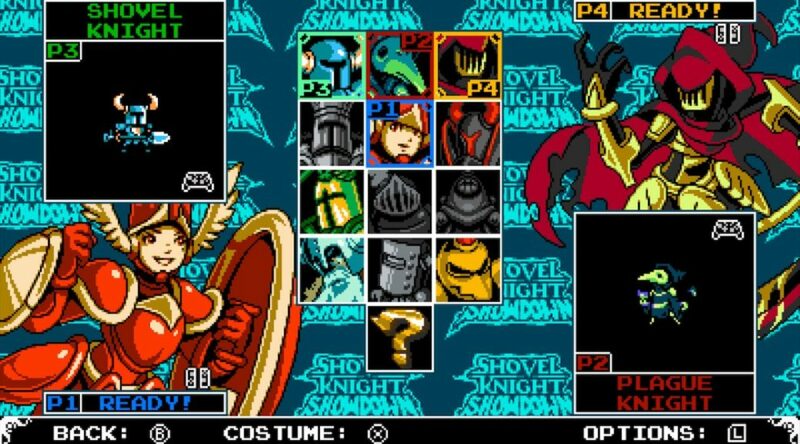 Play as your favorite heroes or villains that have appeared in past Shovel Knight games. 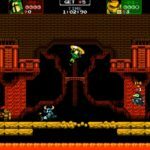 Check out the full details, features, and screenshots below.